IGTF 2018 may be a medium where numerous most important products and solutions would be exhibited. 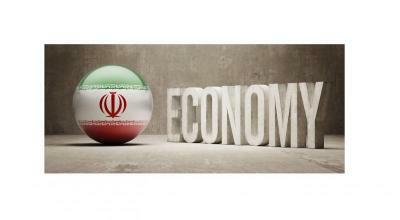 Several of these tend to be about Gardening, Landscaping, Horticulture and Green Industry. 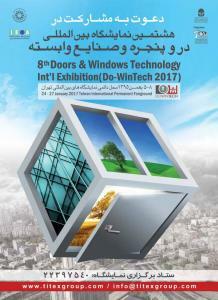 HPP Organizations is the organizer of IGTF 2018, Iran Green Trade Fair. IGTF, the name of the last year launched Iran Green Trade Fair and especially designed for a quick and strong development of the Iran Horticulture Industry, was held already for the second time last week in the Tehran Exhibition Center. 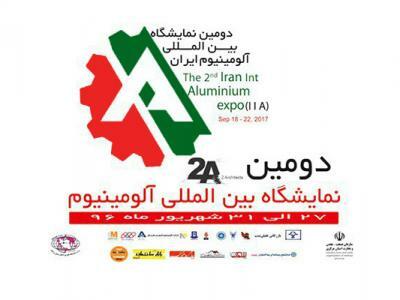 From the 21st to the 23rd of April more than 5,000 trade visitors from mainly Iran came to visit the event, which lasted 3 days. 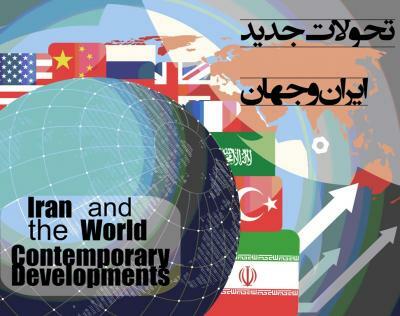 Exhibitors were very satisfied with the high quality of attendees that came in from many regions of Iran. 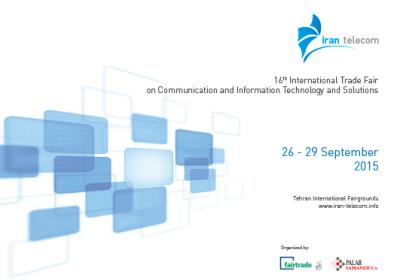 Iran Telecom 2015, The 16th International Exhibition of Telecommunications, Information Technology & Solutions,26–29 September 2015,Tehran-Iran.